The 1979 release 'Love To Share' was arranged by the great Studio One keyboardist Jackie Mittoo, who co-produced the album with Junior Lincoln, founder of the London-based Bamboo label; the disc straddles the line between lover's rock and roots reggae, remaining a lesser-known classic. 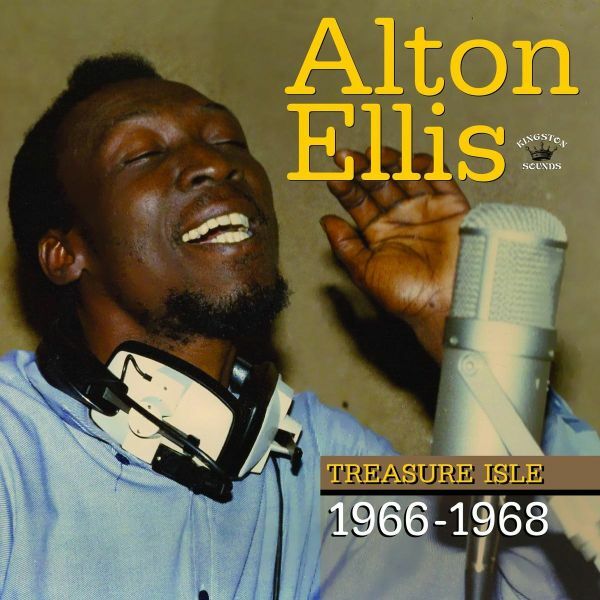 One of Jamaicas most highly-rated vocalists, Alton Ellis made an incredible contribution to the islands popular music. Blessed with a particularly emotive voice that brings shivers to the spine whether singing original material or cover tunes, Ellis was born and raised in Trench Town, the west Kingston ghetto area that gave rise to Bob Marley and the Wailers and countless other singers. Ellis and singing partner Eddie Parkins hit big in 1961 with the ballad Muriel for Coxsone Dodd, and after Parkins moved to the USA, Ellis teamed briefly with John Holt, and then began fronting the Flames harmony group. He excelled in the rock steady style, christening the genre with Rock Steady and I Have Got A Date, bouncing between Studio One and Treasure Isle for a number of years. From 1971, he spent increasing period in London, but continued to record hits in Jamaica for various producers. The 1979 release Love To Share was arranged by the great Studio One keyboardist, Jackie Mittoo, who co-produced the album with Junior Lincoln, founder of the London-based Bamboo label; the disc straddles the line between lovers rock and roots reggae, remaining a lesser-known classic. Reissue of 1980 roots reggae album. Two 70's roots reggae classics. Killer Ska, Rock Steady collection with rare pearls of premium singer from Jamaica. Limited Edition LP of vintage Jamaican GOLD. 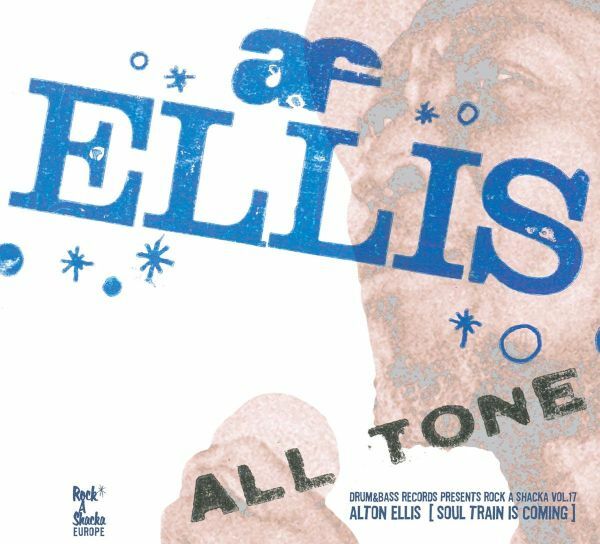 Compiled by the ever trustworthy Japanese reggae resource, Rock-A-Shacka, Soul Train Is Coming collects the late Alton Ellis' lesser-known and even lost recordings, giving fans of the "Godfather of Rocksteady" a wealth of hard-to-find material in one desirable package.